Also you can become a fan of the AA Rabbits Facebook Page. Have a Google Profile Yet? If so take a second to vote for AA Rabbits! 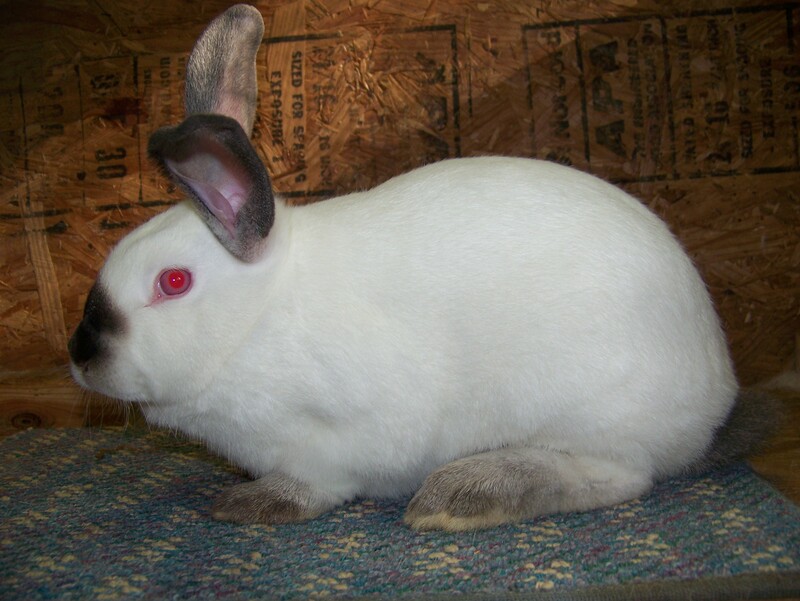 We are Texas Rabbit Breeders that sell quality Californian Rabbits for breeding stock, show, meat and pets. In fact our rabbits earned Grand Champion at the 2010 Montgomery County Meat Pen Show! You can read more about that exciting success story here: 2010 Grand Champion Rabbits. Also be sure to take a look at our Rabbit Results section to hear about more of our outstanding show results. If you are interesting in purchasing rabbits from us you can visit our californian rabbit for sale page. You must be able to pick up the rabbits in Willis, Texas because as of now we are not shipping any of our rabbits. Once you have visited our Californian Rabbit for Sale page you can visit our contact page for information on how to contact us and to view a map to our house. I started raising Californian Rabbits in 2006 as a small scale 4-H project. 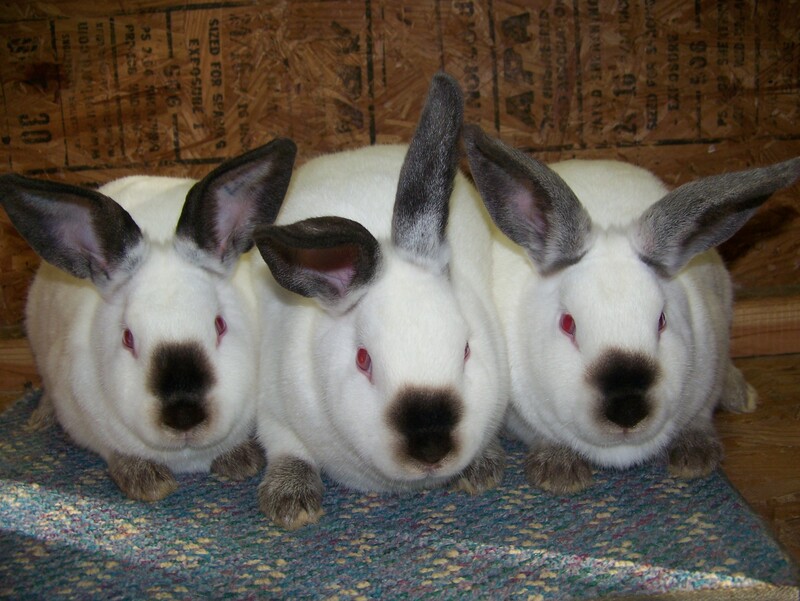 I began my rabbit project with only a trio of californian rabbits that I got from a rabbit breeder in Livingston, Texas. Now several years later I have a very large rabbitry with well over one hundred two hundred rabbits! At the time I wouldn't have imagined what would become of my small rabbit project. Are you looking to find rabbits for your meat pen shows? If you plan in advance we can try and breed them for you. We can sell you whole litters for a reasonable price per rabbit. If you are interested please let us know at least two months in advance so that we can breed our does. 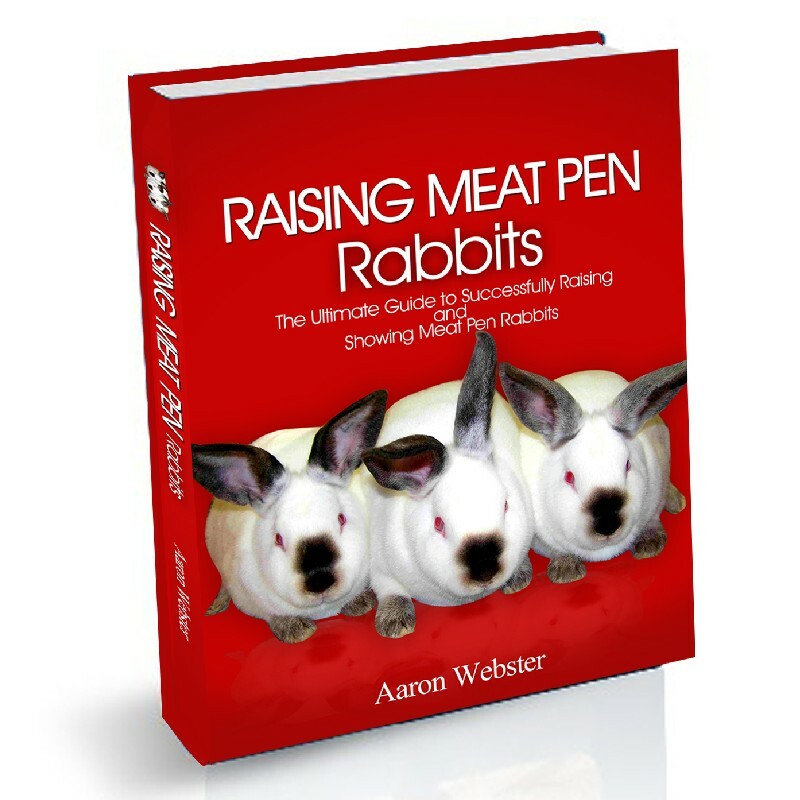 Visit our reserve your rabbit meat pen page to sign up. I cannot promise you that we will be able to actually breed them for you depending on the time of year and how many does we have. I started this website in September 2009. My original goal was to just establish a small internet lens so that I could spread the word about my personal rabbitry. Recently I however took this idea to a whole new level. I setup a little system so that I could help others find and sell rabbits also. You will notice that I have more than one rabbit for sale page. This is because I made a system that allowed others to post free rabbit for sale ads on my website. My personal webpage selling californian rabbits is located under the aarabbitry tab on the navigation bar. All the pages under that tab are just my personal rabbitry pages. 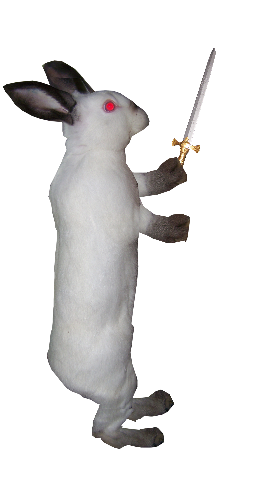 The other tabs involve different rabbitries too.I have also written a few informational rabbit articles that you can find under the rabbit tutorials tab. Update: I recently updated and improved the rabbit classifieds system on aarabbits.com allowing breeders to post ads by month :). Update: I recently started a rabbit breeders directory which includes rabbit breeders from all around the world! The purpose of this list is to help people looking into buying rabbits connect with rabbit breeders in their area or state. 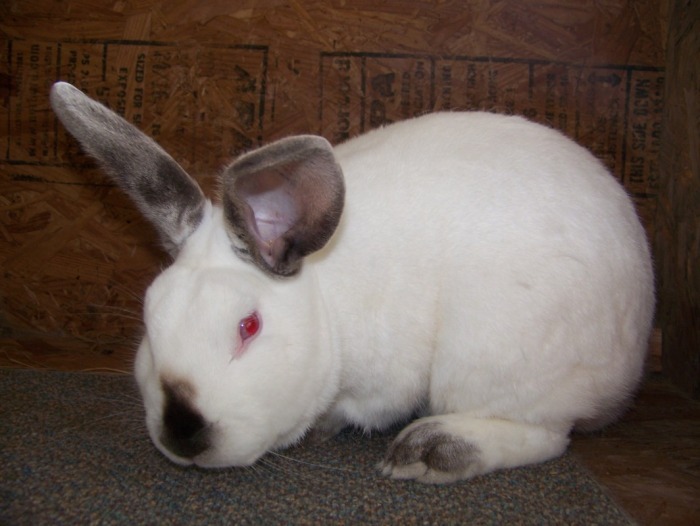 I have added a few very good californian rabbit pictures in our rabbit picture gallery. Be sure to check them out! 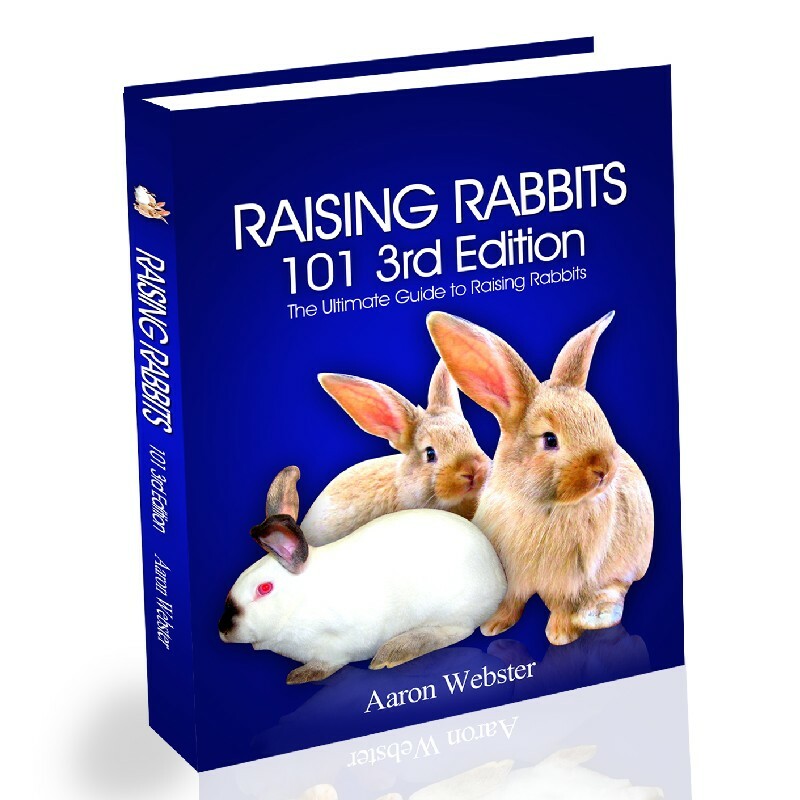 In the future I plan on growing this website and adding more tutorials on raising rabbits. I also have plans to make it easier to post rabbit for sale ads and create free rabbit websites. I may even add an rabbit article directory to this website to help gather more useful rabbit project information in one spot. If you want to find out when I add these features subscribe to our rabbit newsletter below. We will not share your information without your permission. Benefits of signing up for our free raising rabbits newsletter! Our first two rabbits were named Cornflower (Doe) and Rocky (buck). When looking at our pedigrees you will notice these two as ancestors for most all our rabbits. In fact almost all of the rabbits listed above have descended from them. Lucy, Fate, Hop and Martin came from their first surviving litter. Fate (Doe) and Martin (Buck) went on to give birth to Pasque which became mother and grandmother to all of the bunnies in our grand champion pen. In addition to our winning rabbits we also have sold quite a few which have birthed other champion rabbits. Fate, Pasque's mother also had another FM (Fate- Martin Bunny) that was sold which went on to birth a Reserve Champion Meat Pen Rabbit. In 2010 someone who purchased bunnies for a meat pen competition informed us afterwards that out of the rabbits we sold them they got a 1st + 2nd place! Although aarabbits started out very small, through different practices such as line breeding for quality traits and selecting the right rabbits when buying stock we have managed to make an competitive appearance in the rabbit showing world. This will be the second year we will be doing meat pens. Last year there were 11 exhibitors with 19 pens entered. The rules will be similar to the Montgomery County Fair except that the weight limit of 5 lbs will not apply (at the judge's discretion over 5 lbs can be considered a fault) and there is no validation before the show. The intent of the prospect show is to give the kids and rabbits a trial run before the show. If you make mistakes in breeding, feeding, tattooing or selecting the pen of 3 rabbits- why not do it on this practice run rather than at the fair. Four of the kids (first timers) that participated last year placed at the County Fair. Last year the judge provided a comment sheet for each rabbit in the pen. This was helpful in determining the strength and weaknesses of your rabbits. Use this show as an opportunity to learn and improve your rabbit raising skills and to interact with other rabbit raisers. It is my hope that after the show the group can discuss with the judge and feel the rabbits and LEARN. Please note that we had a brutally hot summer. Bucks can go temporarily sterile in the heat and it will probably still be hot on the breed date. This will require breeding in the cooler times of day (morning or evening) and breeding frequently (how many times?- we were told 12 times each over 3 days or so when we first started). If the rabbits won't breed on the breed date then breed later- the bunnies can still reach 5 lbs. To get the most out of the rabbit project you need to produce bunnies. If you don't get bunnies- maybe a friend will loan you some of theirs at 5 weeks that you can raise and take these to the show. See Texas Rabbit Shows to find more rabbit shows in the state of Texas. "We are Californian Rabbit Breeders that specialize in raising premium Californian Rabbits for show, meat and pets. We recently have started raising and selling meat pen rabbits too, if you are interested in showing rabbits, meat pens are a terrific way to get started. Check out the texas rabbit breeders page to find other rabbit breeders in the great state of texas: http://www.aarabbits.com/texas-rabbit-breeders.html"
Rabbit Resources: If you are interested in raising rabbits, I suggest that you check out this Rabbit Articles and Information page. On the page you will find links to tons of rabbit information which includes info on; breeding rabbits, buying rabbits, selling rabbits, rabbit facts, rabbit supplies, types of rabbits, and lastly breeds of rabbits. Rabbit Supplies: Are you looking to find rabbit supplies for sale? 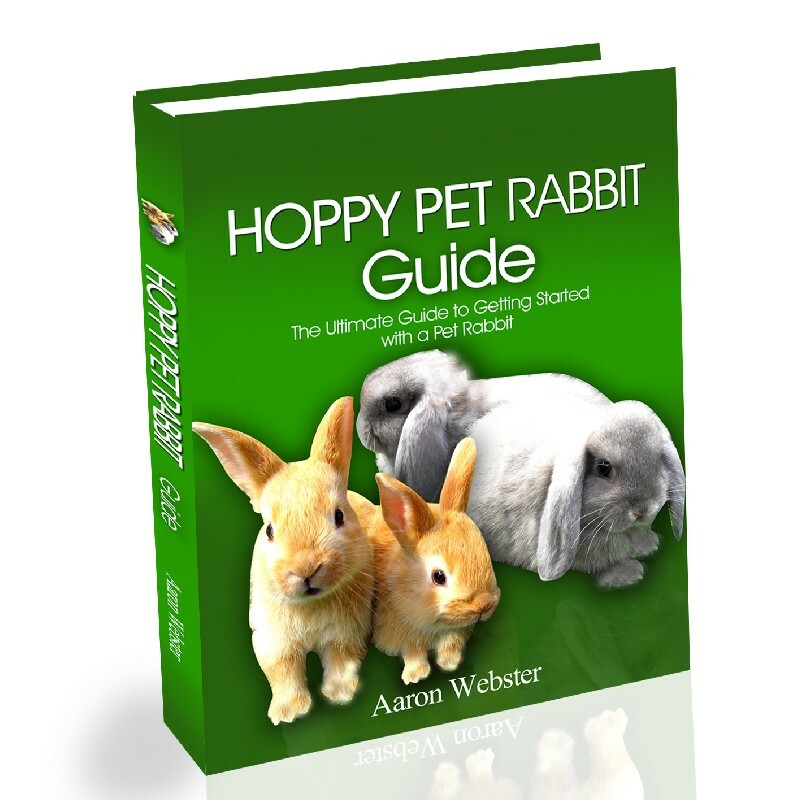 If so be sure to check out the following rabbit supply catalog pages: Rabbit Books, Rabbit Cages, Rabbit Carriers, Rabbit Feeders, Rabbit Food, Rabbit Hutches, and Rabbit Software. AA Rabbitry- "Proudly Raising Quality Rabbits for Show"
NEW: CHECK OUT AARABBITS ON FACEBOOK !